ITEX Corporation (OTCBB:ITEX), has announced the addition of Expedia online travel to its Executive Privileges Program (EPP). This program is designed to enhance the value proposition for existing and potential new members of the ITEX network by providing a travel benefit enhancing the profitability of its members. · Have access to the lowest price travel options on the Internet. · Attain tens of thousands of travel opportunities available through Expedia.com, hotels.com, hotwire.com, and Classic Vacations. · Receive an introductory online coupon for up to $100 towards their hotel stay. In areas where ITEX is not able to offer airfare, hotel accommodations, car rentals or cruises payable through its cashless marketplace, the Supplemental Travel service makes itex.com the one stop shop for its business customer to book travel...at the best rates available. 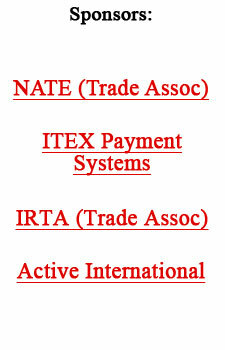 For more information visit www.itex.com, or e-mail Alan Zimmelman alan@itex.com .